Crossroads Presbyterian Church Ministry of Love for All Ages has resources for seniors and others here. Ever had questions about what Christians believe, or wondered about the assumptions of your own faith tradition? 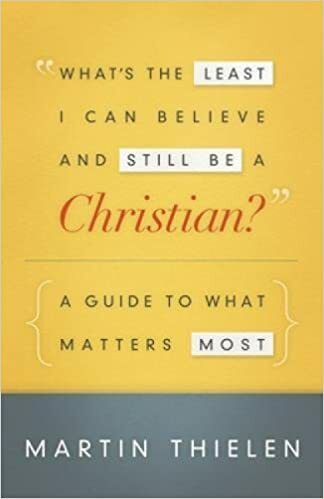 This book, while not purporting to speak for all Christians everywhere, gives a helpful look at the beliefs that bring and keep us together, with a modern look at the ancient institution of the church. Short, accessible, and thoughtful. 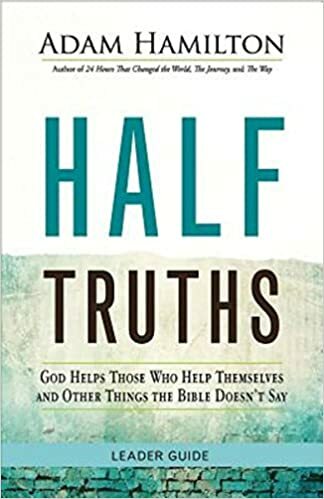 This easy-to-read Bible study explores some of the myths that have grown up around our Christian culture, and questions where those sayings and traditions come from. 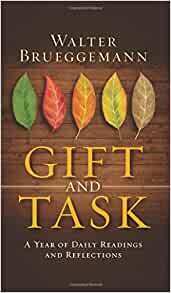 Written by a Methodist pastor with a strong focus on thinking about scripture and practice. This book offers a daily devotional for the cycle of the church year. Authored by an Old Testament scholar, it engages intellectually with both the beautiful and challenging aspects of following Christ. The devotions are strongly oriented not only towards reading scripture, but towards applying its lessons to our present-day society. Great food for thought! TBA — check back later for more!